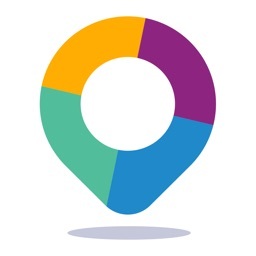 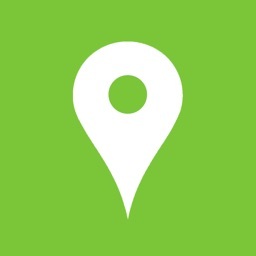 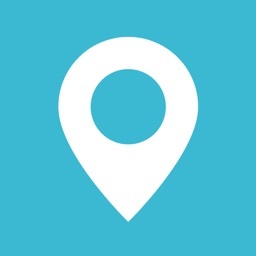 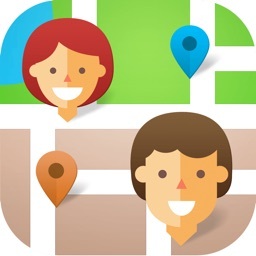 Family Locator and GPS Tracker by Sygic a. s.
Keep tabs on your family members no matter where they are with this navigation app. 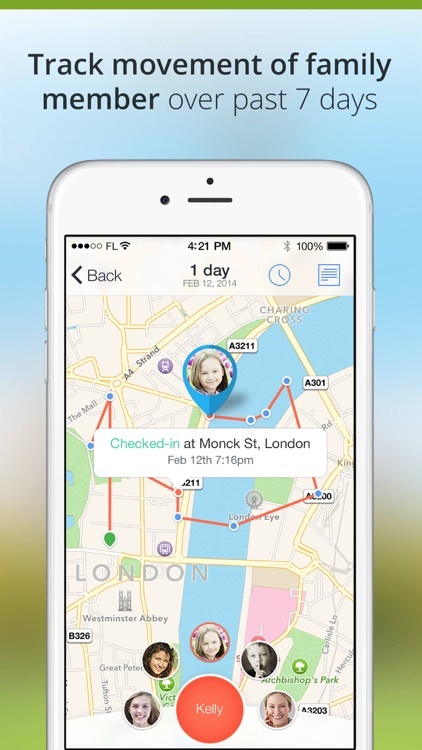 It’s for parents who want to keep track of and in touch with their children. 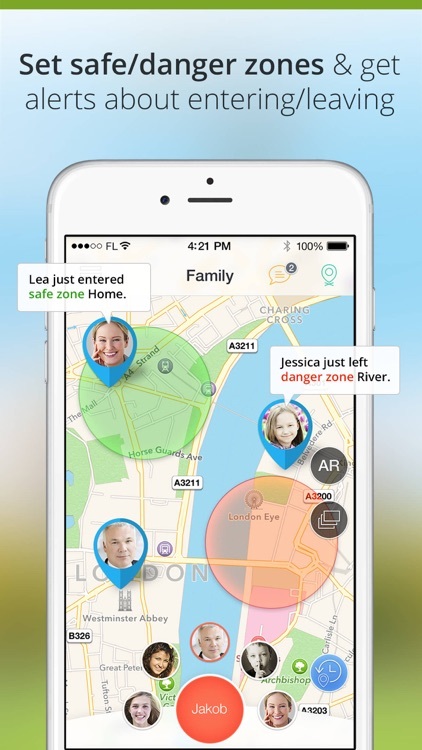 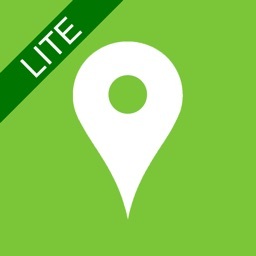 If you don’t have iDevices for every member in your family, Family Locator won’t be of much use to you. 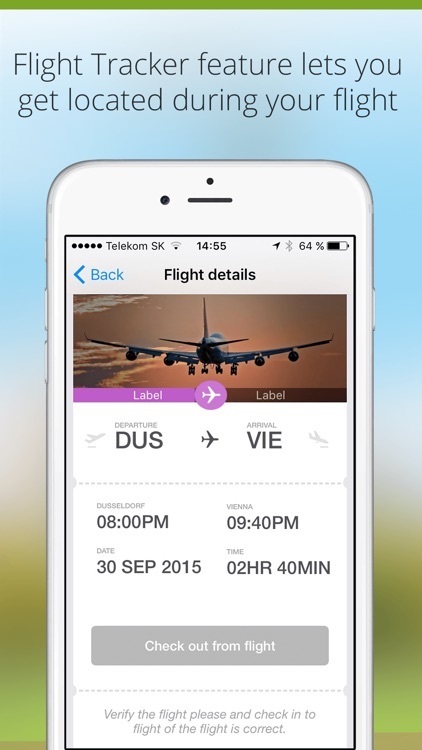 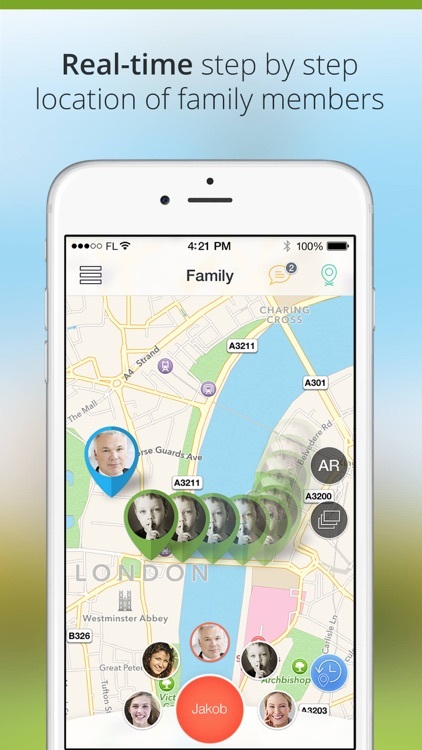 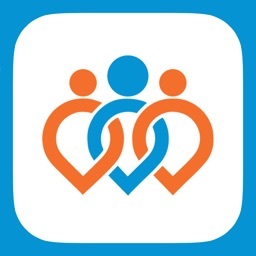 If you have family members you want to keep tack of, this is the app for you. 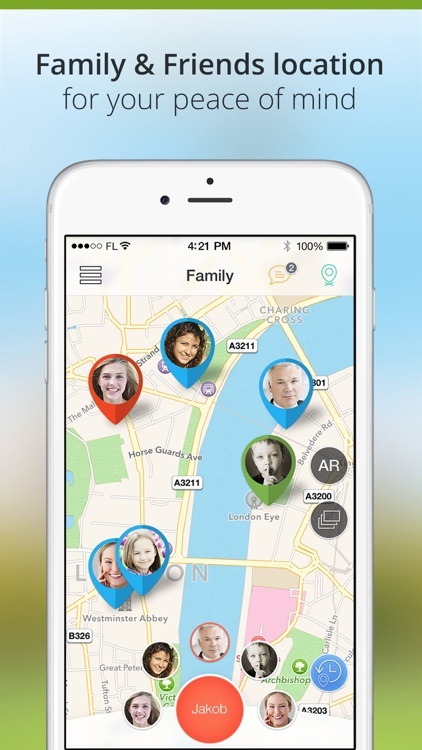 The ability to create groups allows you to keep an eye on your family independently.